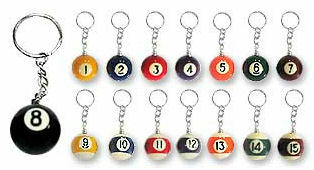 16 brand new assorted billiards pool ball key chains. One of each number (1-15) plus a plain cue ball. Each ball measures about 32mm in diameter. 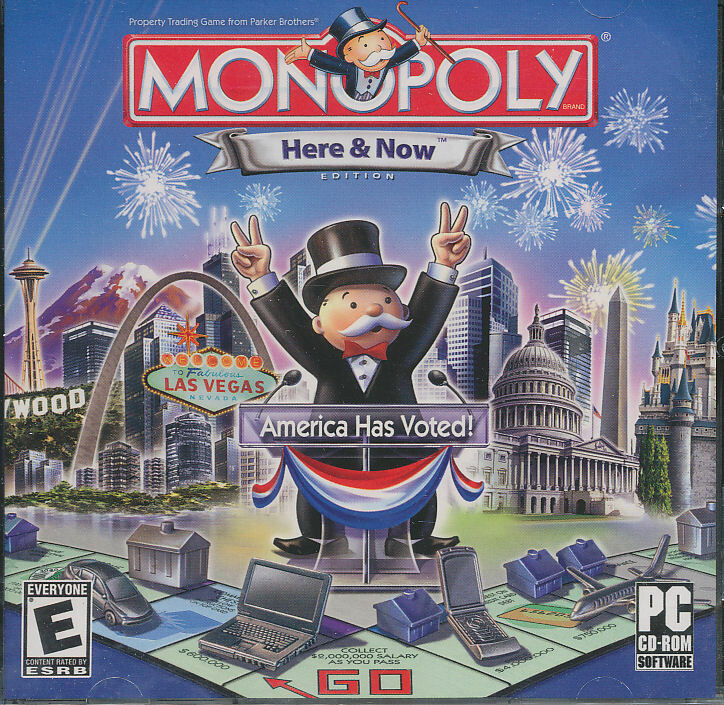 Please note, some of these prepackaged assortments come with an extra 8ball instead of a plain cue ball. You still get 1 of each number plus an extra 8ball.